Are you tired of the fatigue, brain fog, and lack of motivation? Are you frustrated with trying to keep up with the rat race, yet always falling behind? If you would you like to achieve greater success in your life while harmonizing your mind, body, and soul, Nutrition for Success is for you! In these pages, find out how to nourish various aspects of your life—relationships, career, spirituality, self-esteem, and physical activity—to attain your true potential. If you are tired of being exhausted, feeling like you’re on the hamster wheel, or sacrificing your relationships and personal time, this powerful book will be a beacon of light. Nutrition for Success is an inspiring and practical book that will take you on a journey of self-discovery to maximize performance in all areas of your life. Create a clear path for success. Identify foods that support or defeat you. Understand and embrace your uniqueness. Elevate your mind and mood. Better connect with yourself and others. Create balance in all areas of your life. How to maximize your performance in all areas of life! Identify what barriers keep you from achieving success. Discover what food and lifestyle choices work best for you. 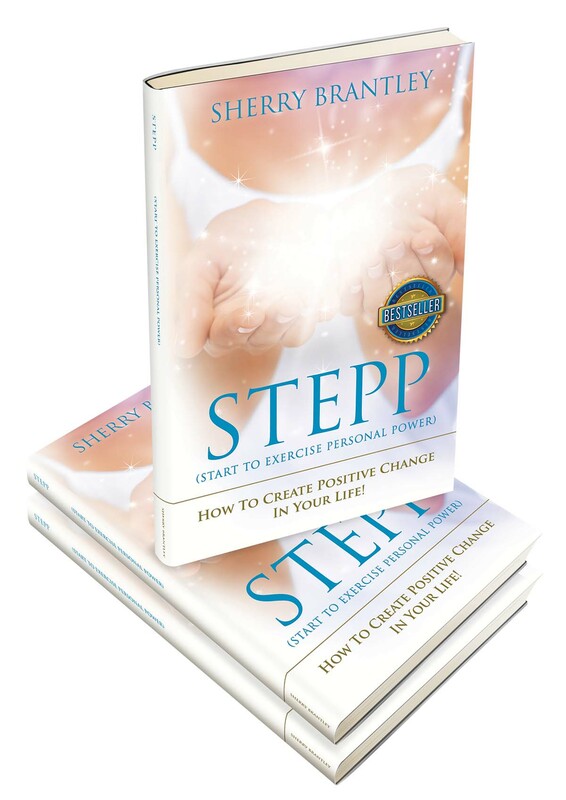 Effectively manage obstacles that show up in your life. Elevate your mind, so you will have the mental strength to move forward. 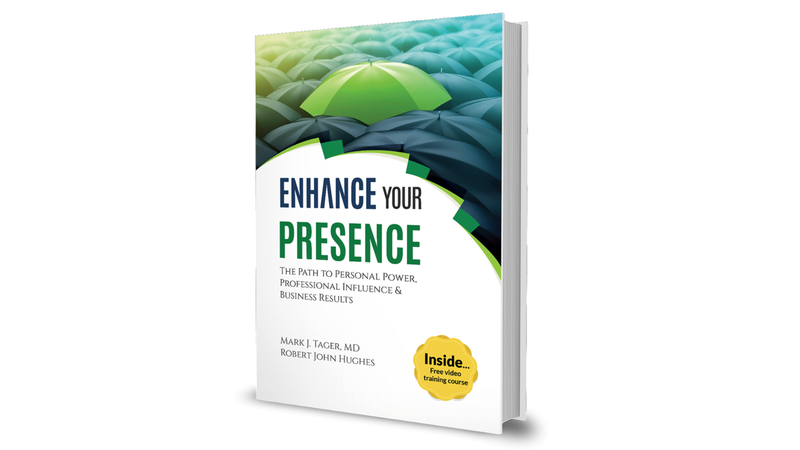 Build greater self-esteem, so you can show up with confidence and poise. Create patience and understanding, so you can foster better relationships and feel more at peace in your life. Balance your energy, so you are not left feeling too high-strung or fatigued. Learn to work smarter, not harder. Filled with anecdotes, tips, and exercises, Nutrition for Success shows you how to set achievable goals and break through obstacles that have held you back. You can finally overcome negative thought patterns and step outside the box to move forward in life. Learn how to recharge and maximize your mental performance. Develop awareness of performance killers, like chemicals and refined sugar, and take steps to banish them from your diet for good. Nurture your soul through relationships and build self-confidence. Get in touch with your spirituality. Read Nutrition for Success and empower yourself to step into a new future! Start Improving Your Life Today! Eating On The Go Home Study Course. "In the pages ahead, you will find so much more than your typical nutritional “how to” recommendations. Gina builds an integrative case for nourishment. Fueling the body is only the starting point for a journey that takes the reader into the mysteries of the mind and the secrets of the soul. The narrative is made even more powerful as she freely intersperses her own story of transformation throughout the book." 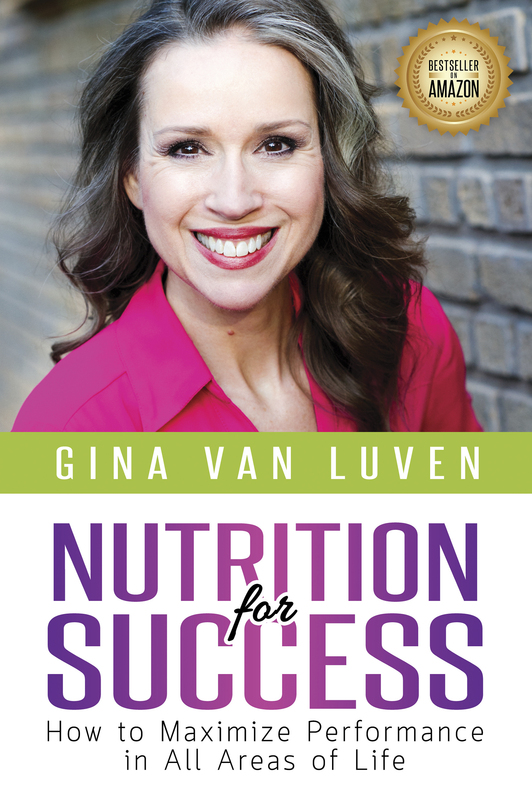 "In 'Nutrition for Success,' Gina Van Luven targets the specific path for one to focus on in order to ensure success in important areas of our lives! Whether you're looking to increase your success mentally, spiritually, or physically, this is the book for you! 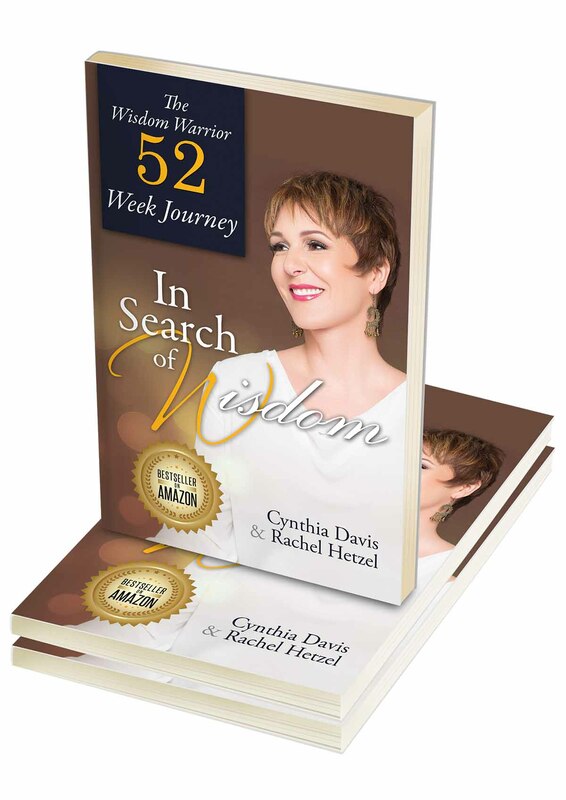 You'll easily connect with Gina's heart-felt, personal experiences, leading you to look forward to putting the words of this book into action. 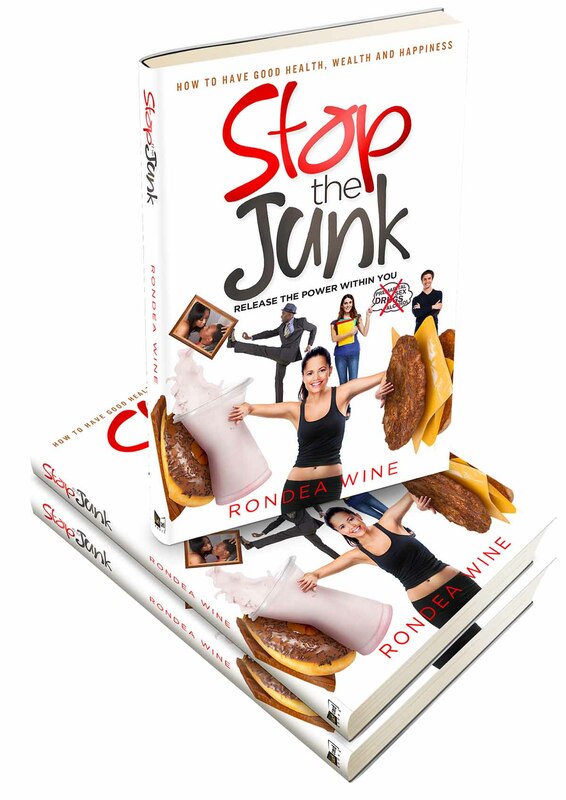 Gina will have you gleefully looking forward to the goals you've set for yourself in life as you break the past barriers that have held you back! You'll delight in doing the exercise with the 'left box,' as you discover what needs to be 'left behind' in YOUR life, as you develop new tools to completing your goals!" " Nutrition is not just about what we eat, it's about all the things that feed us: our relationships, career, spirituality, physical activity, self-esteem, mental and physical abilities. Wellness is the sum total of the joy your life is expressing. Nutrition for Success delves into all these areas offering a lively, interactive view on the success we all really want: happiness." "Gina does a great job of simplifying the process of making improvements…anyone can do this!"